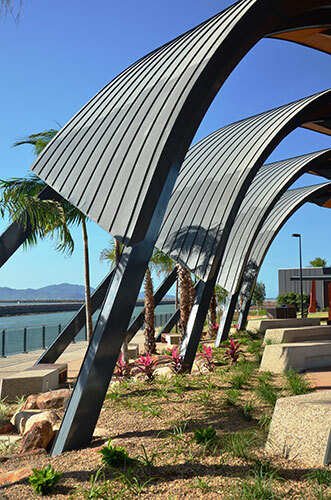 RCP Townsville’s involvement in this project commenced in the early inception phase including the process to determine the project brief and which delivery model to be adopted. 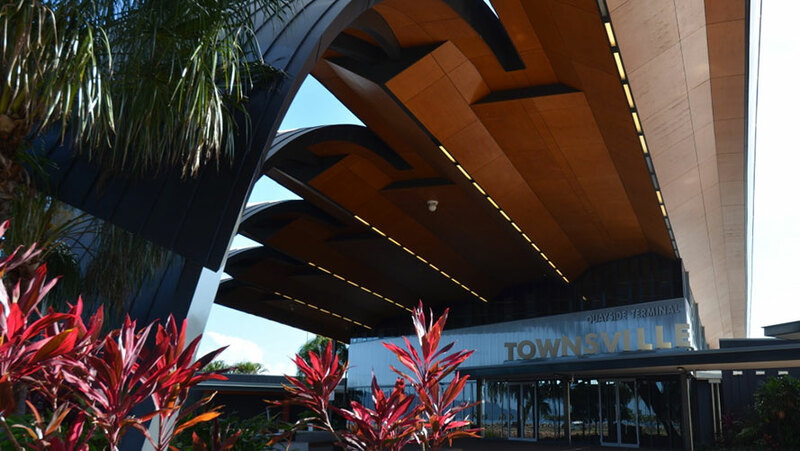 This phase included stakeholder workshops, tender and award of the Design & Construct contract with an Early Contractor Involvement element. RCP also provided programming advice during this initial phase. 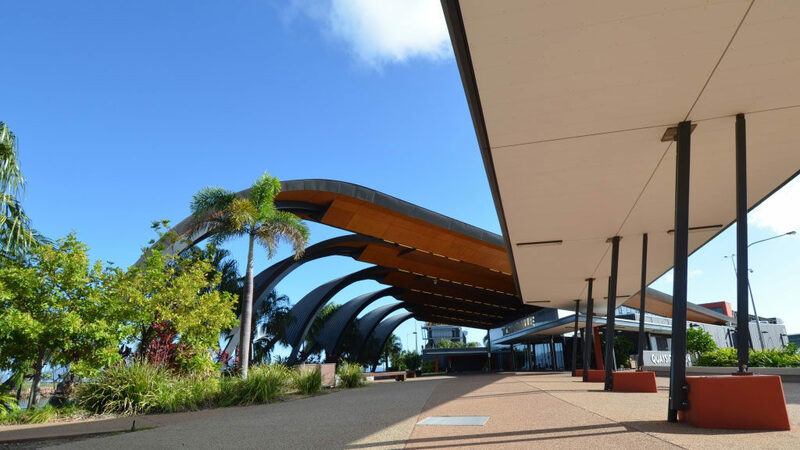 When the contract was awarded, RCP’s role expanded to include assisting the Project Director with project management services as well as an ongoing programming role. 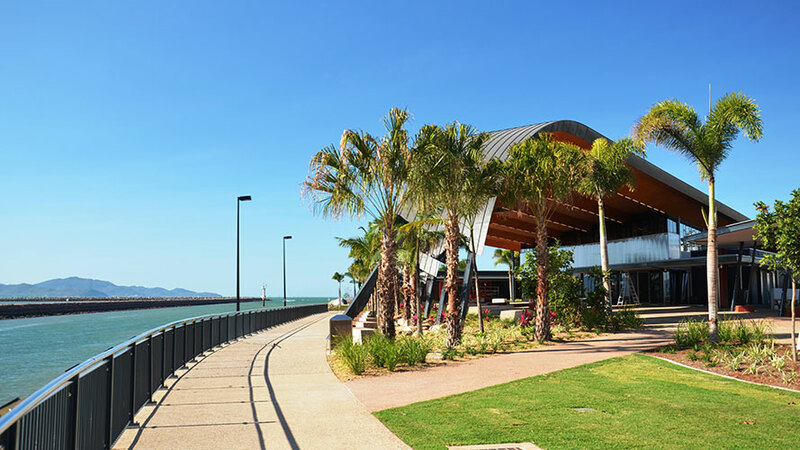 The project includes a number of stakeholders including Townsville Council, Department of Defence, Xstrata, Australian Quarantine and Inspection Service, Department of Environment and Resource Management, internal Port stakeholders and the community.